If you live in Ontario or Quebec you’re going to want to set this in your schedule. 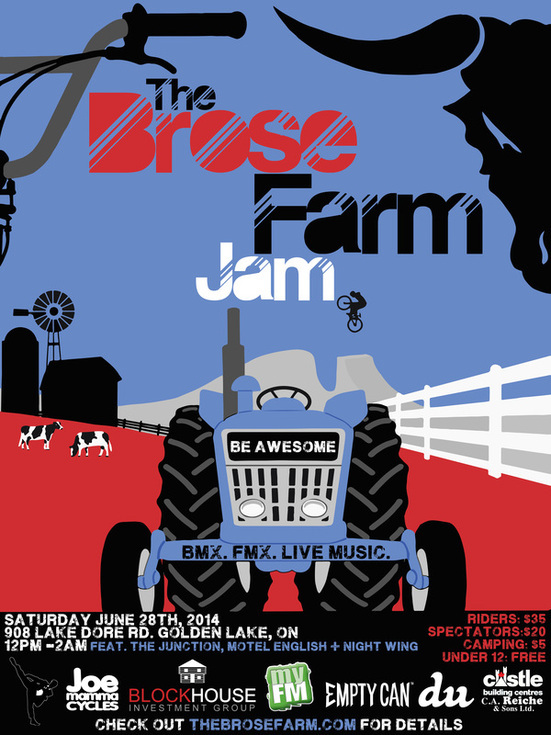 Brose jams have really grown into one of the best annual Canadian BMX dirt events over the years and this year is sure to be the best one yet. They have really been putting in work expanding the dirt jump lines over the past few weeks and the lines look amazing. For more info check the site here and find them on Facebook.